Price is 30 euro per person for the set menu with a complementary Champagne Sorbet cocktail. 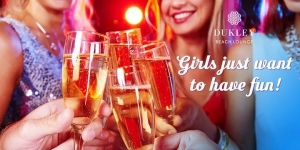 Be part of International Women’s day and indulge in a special menu prepared by our team of chefs, tantalize your taste buds with the freshest seafood from the Adriatic, as you watch the most magnificent sun set in Budva. 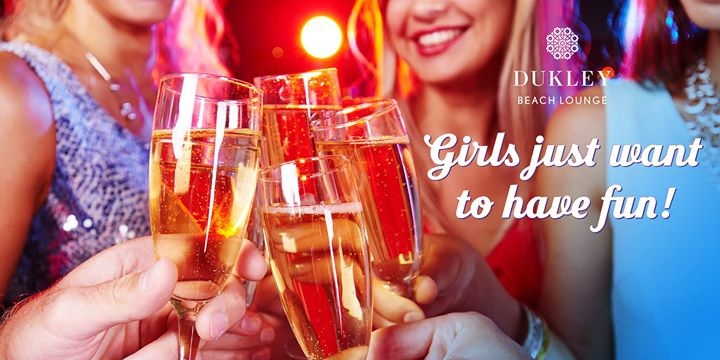 For the ladies awaits a complementary Champagne Sorbet cocktail, and there will be live music to get you in the mood from 19:00. Our special offer for Dukley Hotel and Resort is available until the 8th of March 2017!